This Sunday was my last food photography class and it was a perfect ending to an experience that has totally changed the way that I see photography (and my camera!). What made it extra fun was that I actually got my act together and brought food with me to photograph! Since we are less than 2 weeks away from Christmas, I decided that cookies were the perfect subjects for my last class. 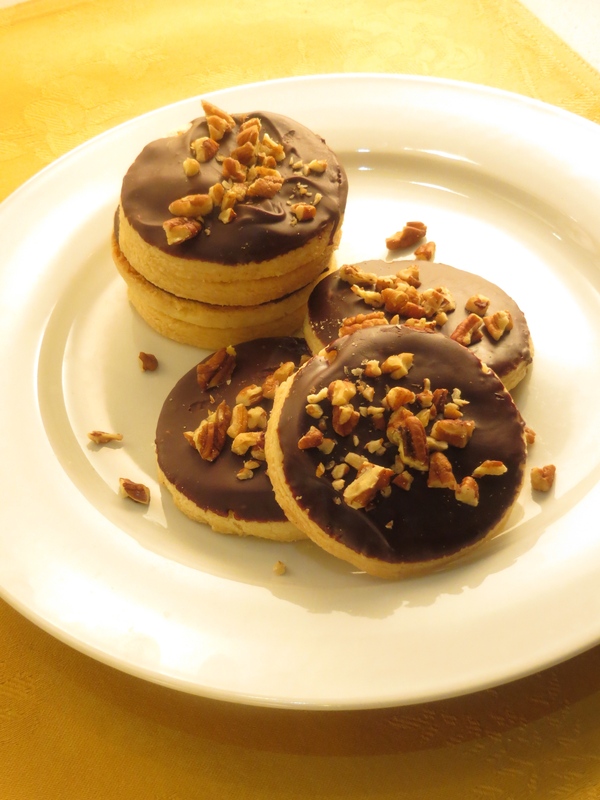 Chocolate pecan shortbread photographed so beautifully! Confession – my shortbread making skills are seriously lacking. Like this was the biggest baking fail I ever had. The cookies were dry and lumpy (who ever ate a lumpy shortbread cookie?! No one!) and my dad couldn’t even eat one (and he eats everything!). But what they lacked in taste, they made up in appearance! It really forced me to work on my photo composition. 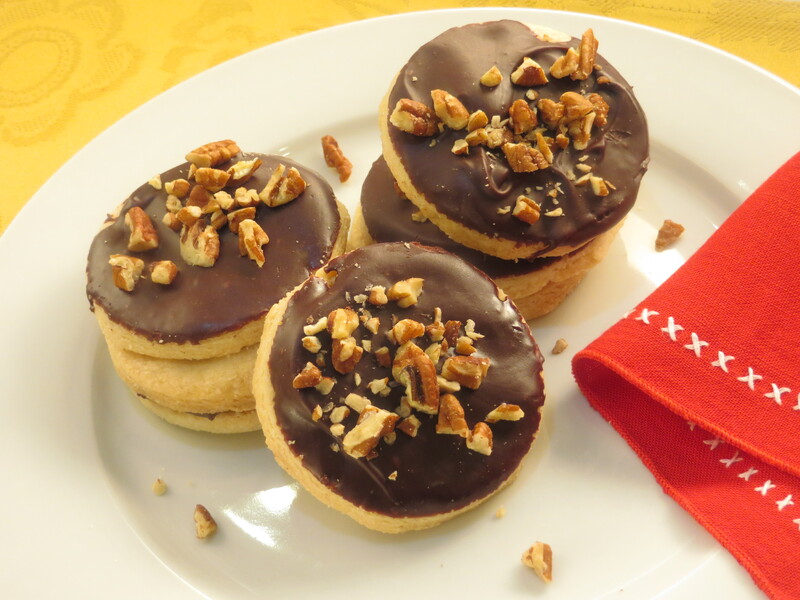 My other cookie option was much more whimsical… and much more delicious! I brought in few of my favorite gingerbread cookies to photograph, which was a sweet ending to my photo class. Now that I know how to photograph cookies with ease, it’s time to get holiday baking!! The big question is, should I be attempting shortbread cookies again? What do you think? Let me know!